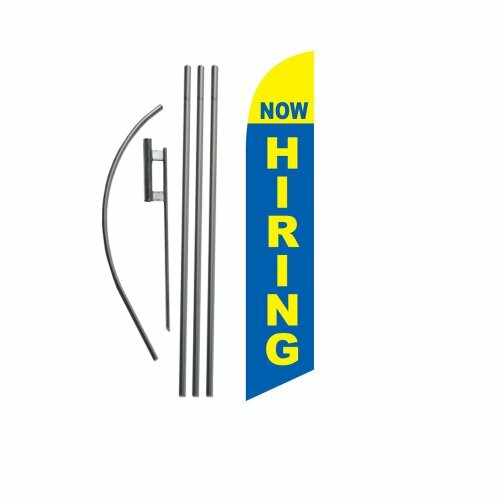 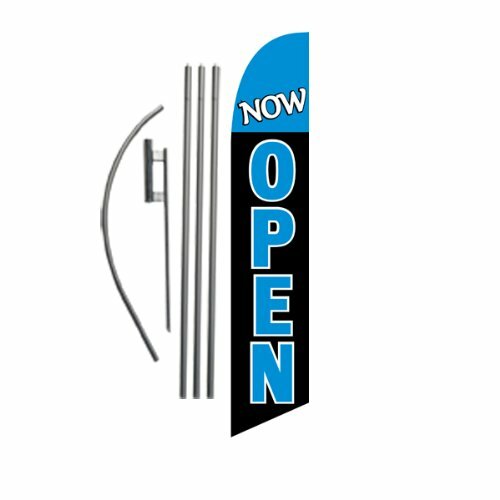 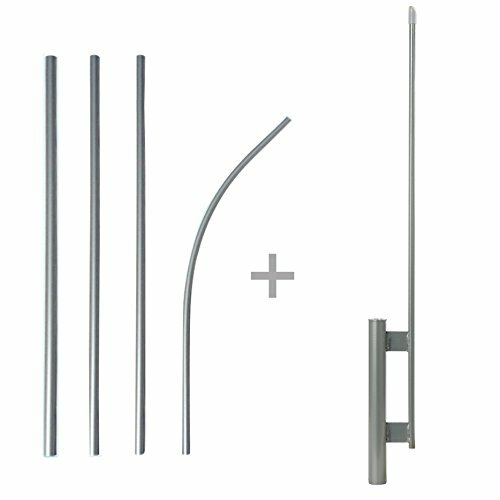 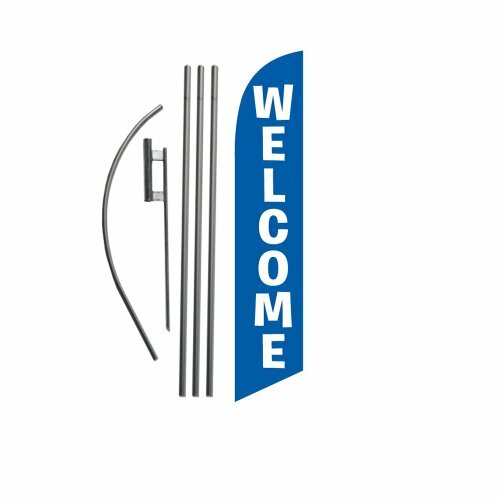 This four piece heavy-duty anodized aluminum pole and steel ground spike are designed to fit 12-foot regular Swooper feather flags. 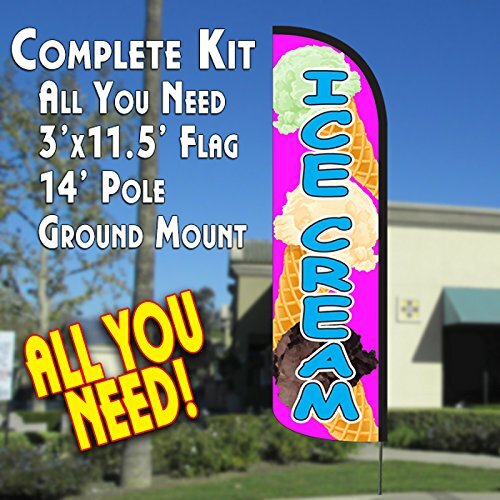 When you purchase this item, you will get 1 flag as shown in the main image, 1 4pc pole kit (top piece may be a flexible tip), and 1 ground spike. 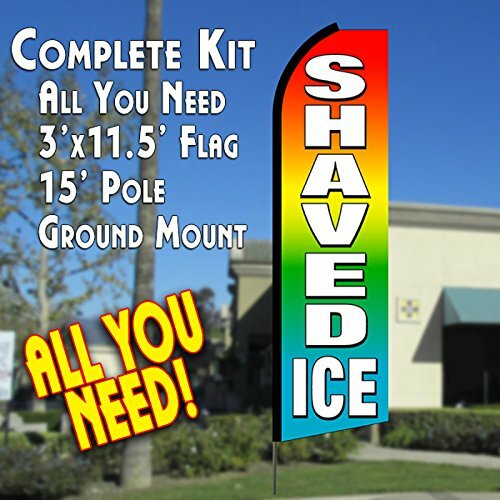 This is everything you will need to use this feather flag kit in a grass or dirt area.